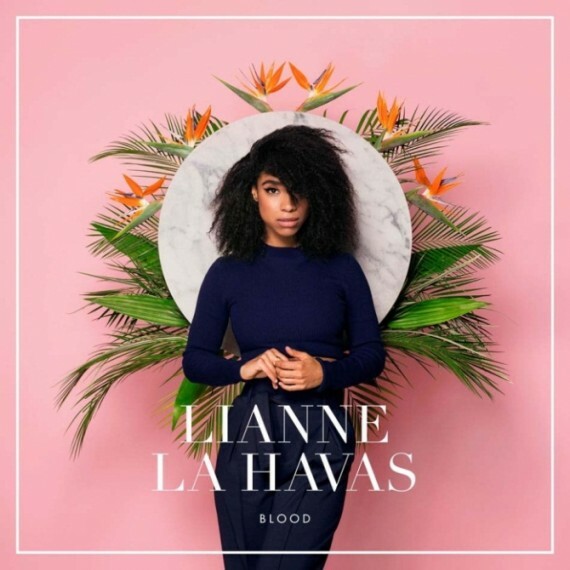 On April 21st, Lianne La Havas, the 24-year-old British folk and soul singer, songwriter, and guitarist, released the single “Unstoppable” via Nonesuch/Warner Bros. Records and announced the release of the full album, Blood, coming out this summer. La Havas’s debut album, Is Your Love Big Enough? earned the 2012 iTunes Album of the Year Award as well as Barclaycard Mercury Prize and Ivor Novello Best Album nominations. The New York Times described her voice as “hint[ing] at Alicia Keys, Amy Winehouse and Erykah Badu but… fully her own…” Since her debut album, La Havas has worked with a diverse set of artists including Prince, Alt-J, and Tourist. La Havas, née Barnes, was born into a musical family; she started singing at seven years old and at 18 learned to play the guitar. She is Jamaican and Greek, and her heritage largely influenced the syncopations and soulful lyrics of Blood. Her upcoming US tour dates and details will be announced soon.